The coastal charm of Sydney and its urbane lifestyle is replenished with its exquisite cuisines. Being one of the largest and most multicultural cities in the world, Sydney offers this variety on your platter as well. Here, you can have gastronomic journey across the countries and continents with international cuisines being served at local eateries. The concept of fine gourmet dining is redefined with restaurants of this city offering fulsome food with great services and lavish settings. Here, we are providing you the list of top 10 restaurants of Sydney where you can enjoy the sumptuous tastes offered by this beautiful city. 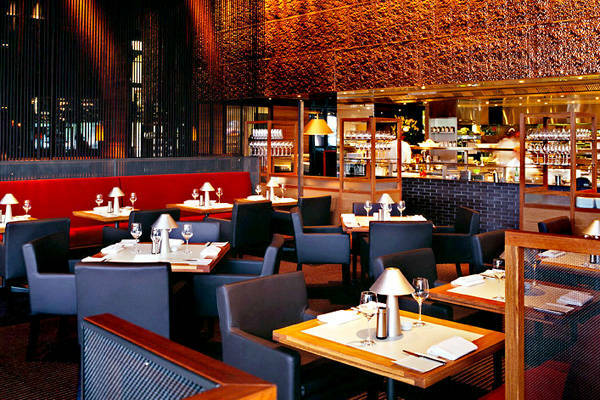 If you want to dine by the side of exotic Sydney harbor, you must visit Quay. Enjoy the mesmerizing views from its floor-to-ceiling windows while you have the best food served in front of you. Its tasteful interiors and gracious service are like the icing on the cake. The mindboggling experience of dining at Quay doesn’t end here. There is a long list of wines and equally affable sommelier to keep up your enthusiasm. The specialty dishes of this dining room include pork belly, koji, green rice with toasted buckwheat and water spinach. 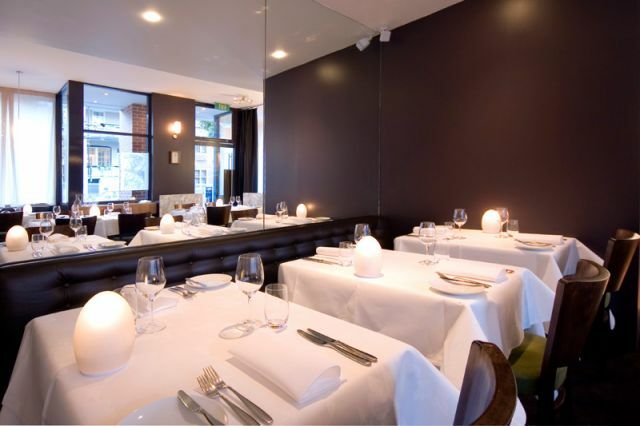 It is one of the best places to enjoy French food in Sydney. This restaurant still carries its signature style with contemporary additions being made to its menu list. Here, you can enjoy delightful dishes like the smoked eel with Parmesan Gnocchi, Cucumber ash on Yamba prawns, or Pineapple Consommé. Their menu is unique and healthy, too. The chef Martin Benn carefully uses fresh produces as the key ingredients of his Japanese-inspired menu at Sepia. There is an exquisite variety of seafood offered at this fine dining restaurant on Sussex Street in Sydney. 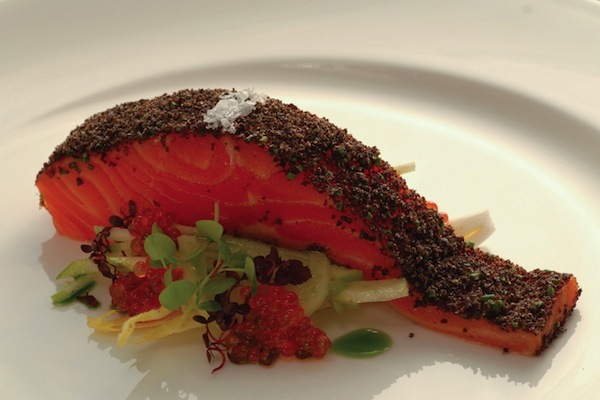 Their menu ranges from 5- course to 9- course tasting menu to tickle your taste buds. And to top it all, there is an inimitable list of wine compiled by Sommelier Rodney Setter. 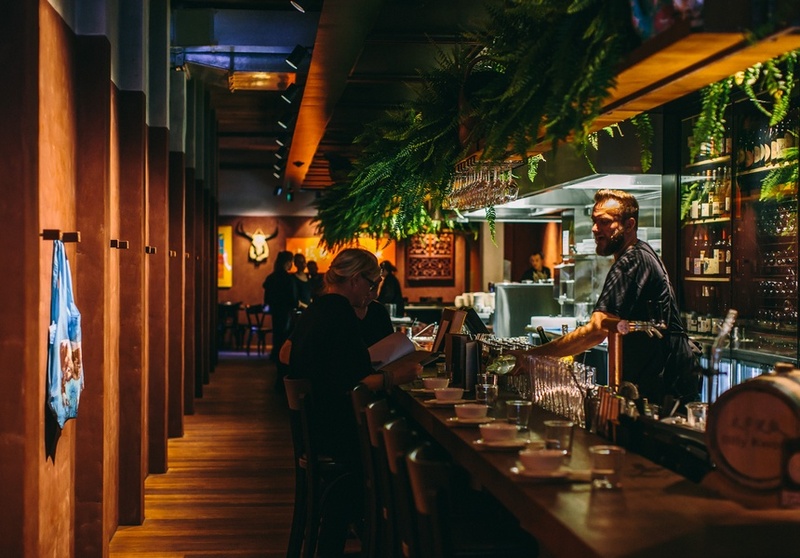 This restaurant in Surry Hills is a must visit if you wish to dine in a trendy environment. 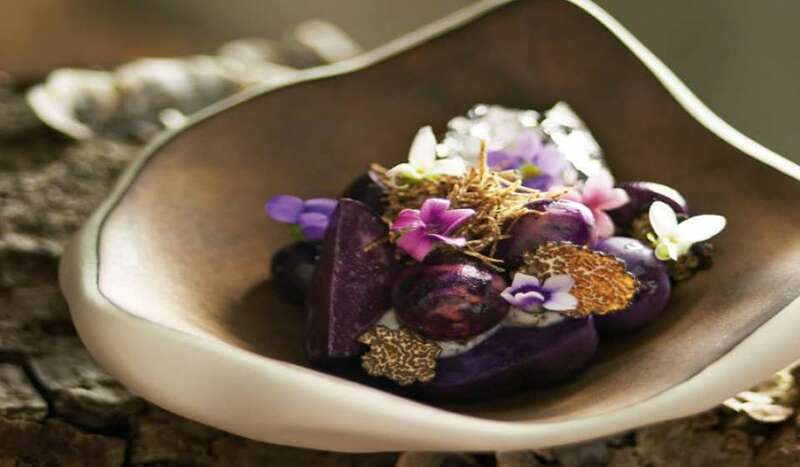 Nomad is a new kid on the block, but it has acquired the top spot in the gourmet dining space of Sydney. Here, there are enticing treats waiting for you in the form of wood roasted bone marrow, chili smoked pork jowl, wood roasted pork and Nomad Jersey Milk Haloumi. 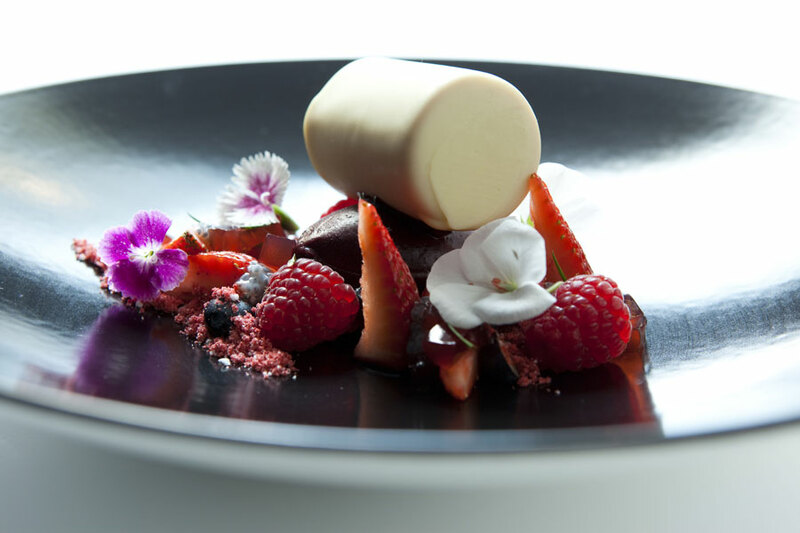 It is another shining gem in the crown of Sydney’s fine dining scene. The restaurant recently celebrated its 25 years of existence. It showcases and presents the contemporary Australian cooking like never before with a varied platter that encompasses their classic Chinese glazed Pigeon, Shredded Poached Chicken, Rangers Valley Beef filets, Chicken Galantine with prawn, etc. This is a swish restaurant off Riley Street in Sydney. 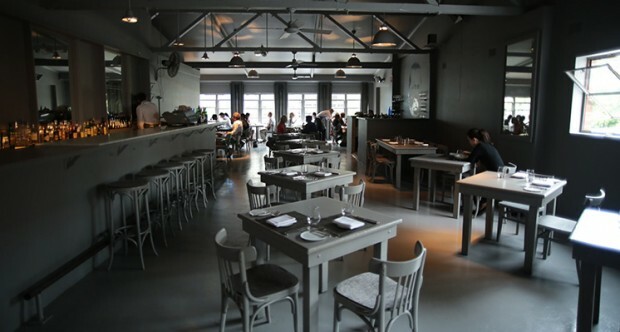 It has varied menu including potato with mussels, pickled melon with mustard, lamb tartars, etc. They also offer the full vegetarian menu for the vegans and delectable snacks along with an intriguing program of wine. 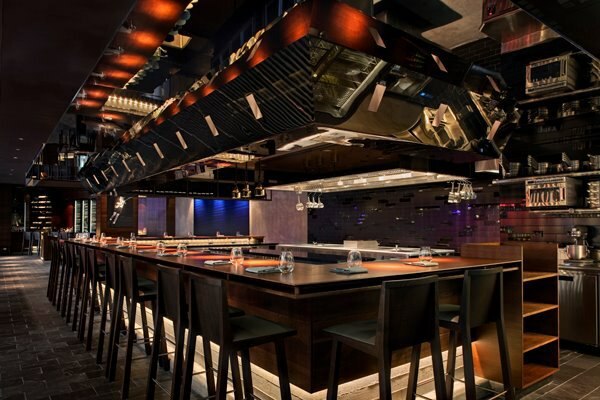 It is the ideal place for enjoying Japanese flavors in a Japanese-style interiors and affable services. Here, you can relish the taste of European and Japanese cuisine with an interesting cross continent wine list. With attention to fine detailing, they churn out sumptuous dishes like duck breast, Japanese style custard, confit ocean trout, and mirror finish chocolate cake. 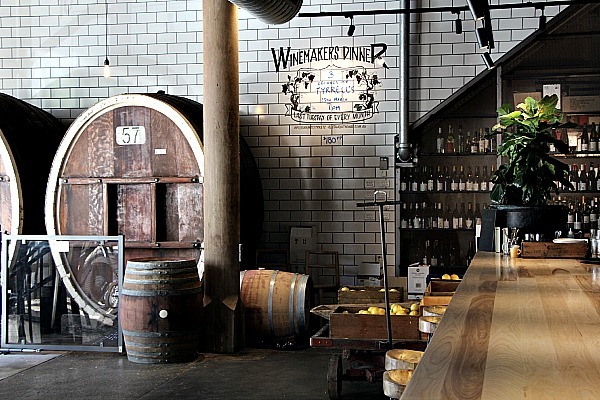 This is a unique restaurant located at Pyrmont Street in Sydney. A focused team of chefs prepare your preferred dishes right in front of you and if that’s not enough, they serve you, too. 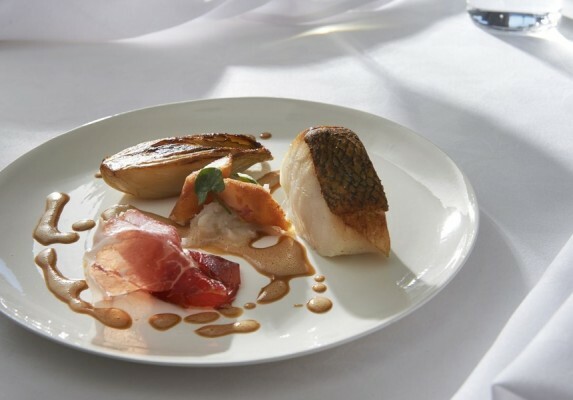 Here, you can taste rollercoaster of dishes and wine for a completely enchanting tour of Australian modern cuisines. Do not forget to taste its scrumptious seared abalone with Jerusalem artichoke, crab roll, pork bun, et al. 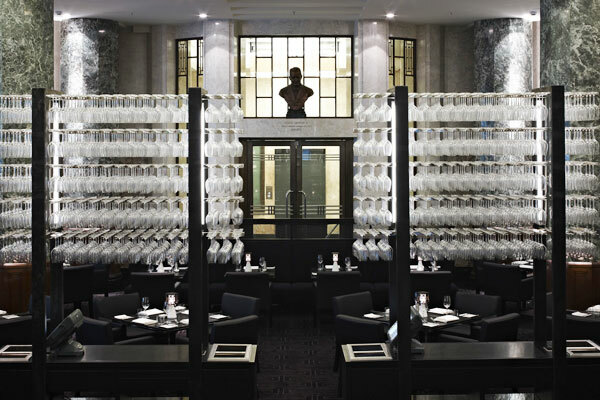 This restaurant at Paddington in Sydney is run by the master chef Guillaume Brahimi of French cuisine. Explore the gastronaut in you with their varied Degustation menu including Yellowfin Tuna, King George Whiting, Grimaud Duck, Passionfruit, Partridge, and Mandarin. If food is not the only concern for you, the setting of this restaurant is equally enticing. With its co-founder Chef Kylie Kwong, this eatery has set new standards for Asian cuisines in Australia. Kylie is one of the top rated chefs of Sydney known for her commitment to organic food and wine. Here, you can savor the flavors of Chinese cuisine with an Australian twist. The result is dishes like Wallaby tail with black bean, salt Bush Pancakes, etc. These are the top 10 restaurants in Sydney where you can explore the fine tastes of fresh farm produce and exquisite seafood. So, begin your culinary journey in the capital of New South Wales with this list and restaurants missed out here, please share them in the comments below.